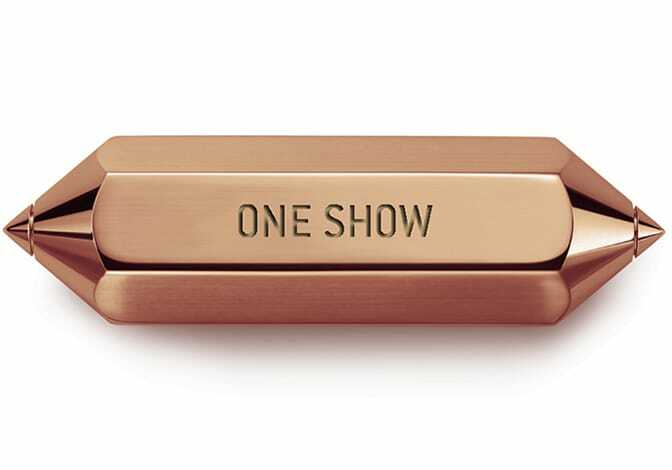 Conill had a terrific showing among the advertising elite at the 43rd Annual One Show Awards, taking home two bronze pencils and three Merit awards at the prestigious creative festival held on Wednesday in New York. The Mas Que Un Auto (More Than a Car) brand loyalty campaign for Toyota was the big winner, earning two bronze Pencils and two Merit Awards in the Print & Outdoor and Direct categories. The Smiles campaign for Procter & Gamble’s Crest won a Merit Award in the Print & Outdoor category. Toyota’s Mas Que Un Auto campaign empowers Latino owners to celebrate and express their car-love connection by ordering a personalized vehicle badge and sharing the story behind their car’s nickname at www.masqueunauto.com. To date, the campaign has delivered over 150,000 badges to consumers and is the most awarded Hispanic initiative in the history of Toyota and Conill. The next phase of the effort is now underway and will feature the most interesting consumer stories in a collector’s item book, which will be available later this year. The work can be viewed online here. The Crest Smiles campaign comprises a series of print ads that perfectly melds the brand’s message with how texting has fundamentally changed the way people communicate with one another. Each ad shows two versions of the same message, one with and the other without a smile emoticon. The emoticon changes the entire context of the message, from something negative to something positive.